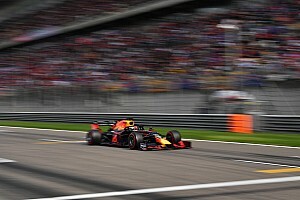 McLaren, Renault and Williams have been vocal critics of the situation concerning so-called 'listed parts' in F1, which allows significant portions of cars to be purchased from rival constructors instead of being designed by the team using them. 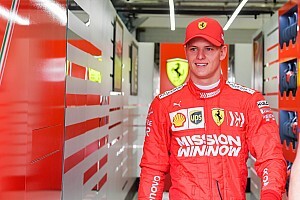 "The way the sport has grown has enabled teams to be able to do business, if you like, with other teams and we'd like to see the sport come back to more of a purity of a constructor," said McLaren boss Zak Brown. 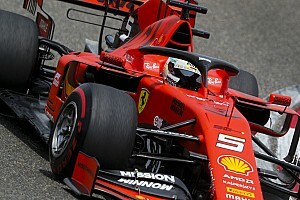 Currently, the regulations require only the survival cell, the front impact structure, the roll structures and the bodywork - excluding airboxes and exhausts - to be designed by a team to qualify it as a constructor. Haas and Alfa Romeo (formerly Sauber) have both exploited these rules to forge close ties with Ferrari, while Toro Rosso is expected to work more closely with parent team Red Bull now both outfits are using Honda engines. 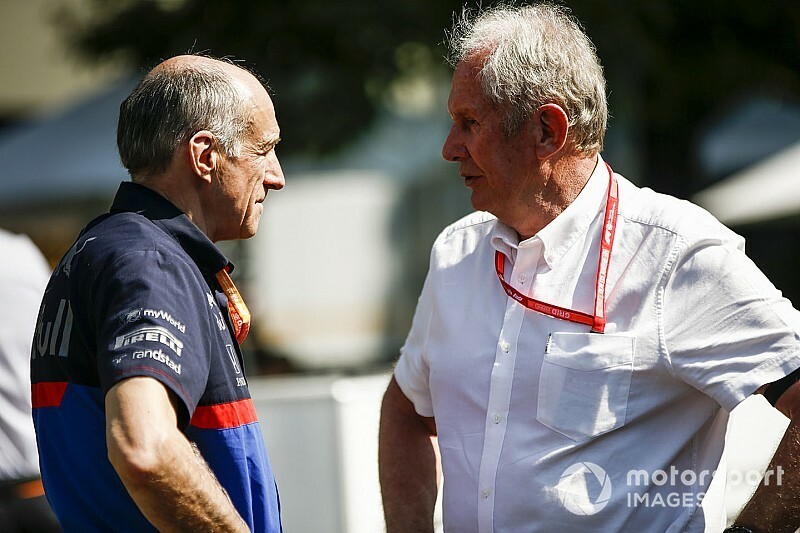 Responding to a question about certain teams criticising this situation, Tost issued a forceful reply during Friday's FIA team principals' press conference at the Bahrain Grand Prix. "If someone who runs a manufacturer team is complaining that small teams are faster that means he simply hasn't done his homework," Tost said. "At Toro Rosso we are racing the gearbox of last year, the rear suspension from last year and parts of the front suspension, and the reason Toro Rosso is so competitive is because of the fantastic power unit from Honda. "It seems others have not done such a good job, and therefore they should not complain and reach around – they should just do their job." Haas team boss Gunther Steiner, whose squad have in the past been accused of simply racing a 'Ferrari copy', said rewriting the rules to further restrict manufacturer affiliations would make the competitive situation in F1 worse. "I think a lot of these manufacturer teams should see also the opportunity they are given," Steiner said. 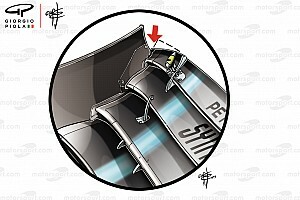 "Red Bull, Toro Rosso, Haas, Ferrari, didn't invent this. This was there, we took it this model and did it. If they want to do it, they can do it. "If you don't deliver, if you are yourself your own problem, because you don't do it well, don't blame other people for doing it well and diminish what they are doing by making them worse. "Doing that, the gap will grow because at the moment the teams which have these affiliations with the big teams they are getting closer to the top three, and that's what it should be. "If we are knocked down then we create, instead of a two-tier society, it will be a three-tier – it will be the good works teams, then the bad ones, then it will be us. 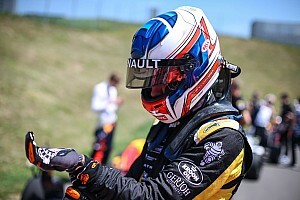 What have you achieved then for the sport?"